The Enlightenment was period in the 1700s when European scientists and philosophers began examining the world through reason rather than religious or spiritual faith. The Enlightenment’s leading intellectuals included Isaac Newton, Montesquieu, Voltaire, Denis Diderot and Jean-Jacques Rousseau. They were inspired by 17th century thinkers. Their ideas touched many aspects of life including politics, economics, science and religion. The Enlightenment thinkers found both the Roman Catholic and Protestant churches oppressive. They criticized traditional religious beliefs such as miracles. Although some Enlightenment thinkers were atheists, the majority were deists who believed God created the universe and then left it alone. 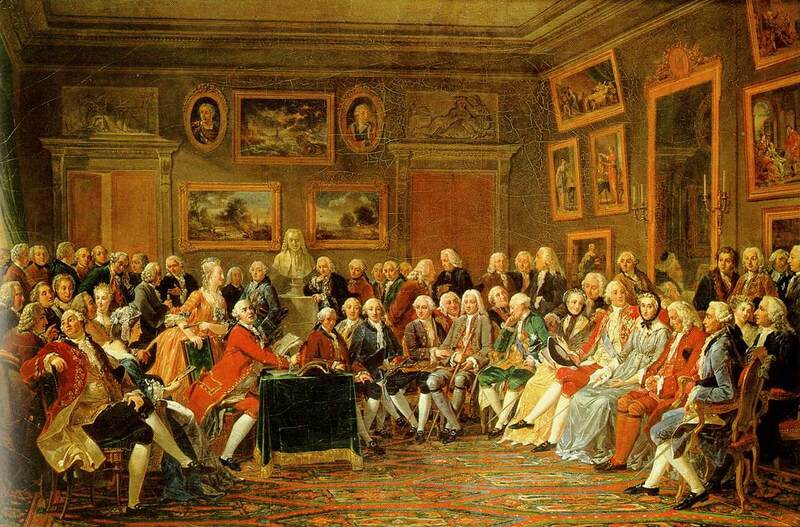 The Enlightenment thinkers promoted the natural rights. This theory was developed in the 17th century by the philosophers like John Locke or Thomas Hobbes. The theory of natural rights suggests that people are born with certain rights that the government has to respect. Among these rights are life, liberty and the pursuit of happiness mentioned in the American Declaration of Independence. The promotion of natural rights prepared the way for the American and French revolutions. However, the majority of Enlightenment thinkers fought for civil liberties, such as free trade, freedom of religion and freedom of expression. 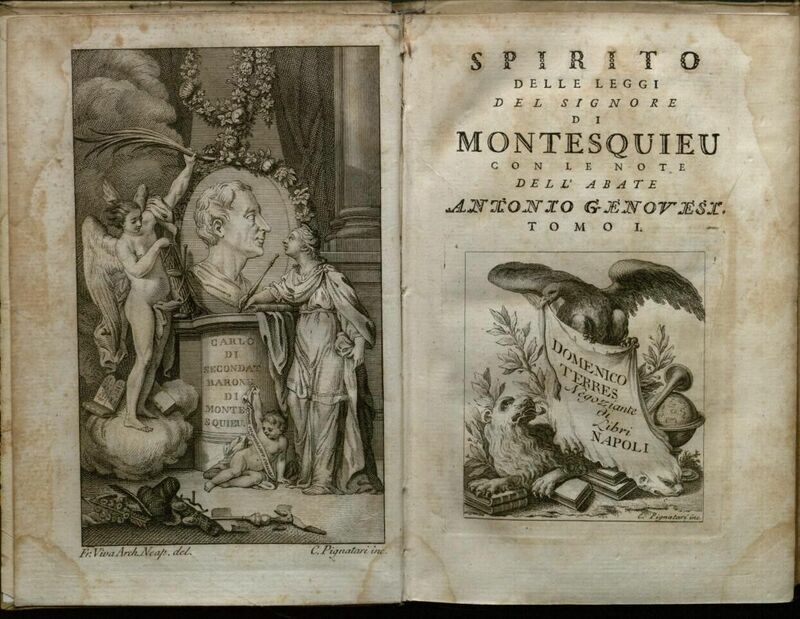 In 1748, the French philosopher Montesquieu published the book “The Spirit of the Law.” In this work, Montesquieu proposed the idea that Europea countries evolved from republics to modern capitalist monarchies. Montesquieu’s ideas developed into two different branches of thought. Conjectural history explored humanity’s economic development through four stages and the new social science of political economy, which later developed into economics. Montesquieu’s arguments in favor of constitutional government also heavily influenced the U.S. Constitution.